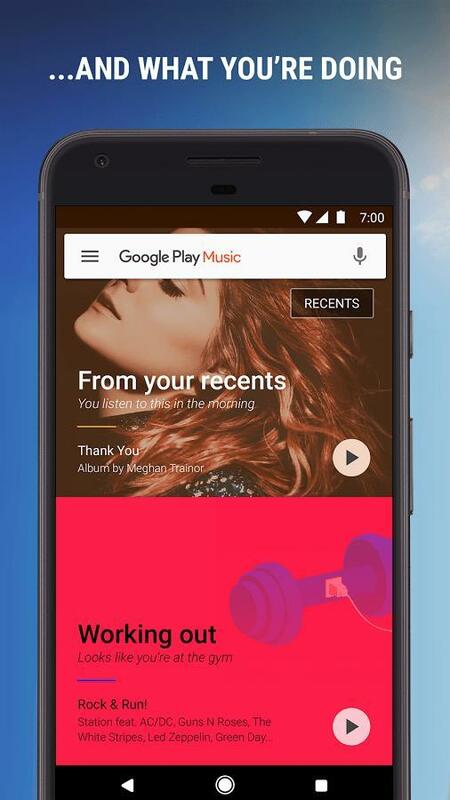 You’ll see the new YouTube Music go live on May 22. 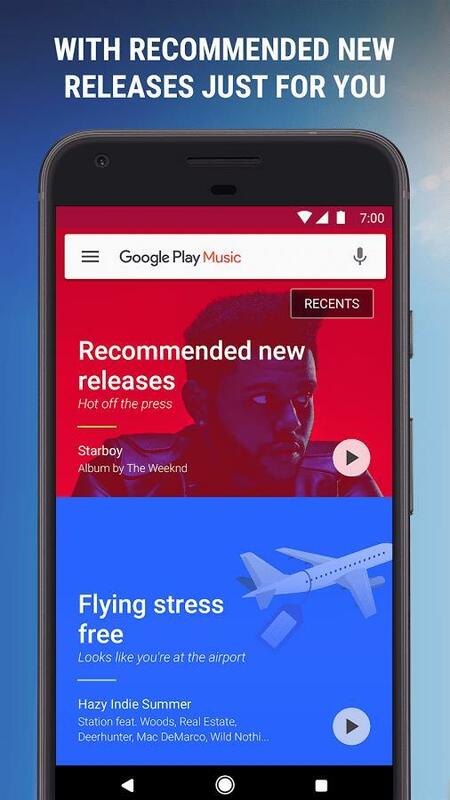 Google will flip the switch on the old app, converting it with an entirely new look and feel. The experience will be extended to the web as well. 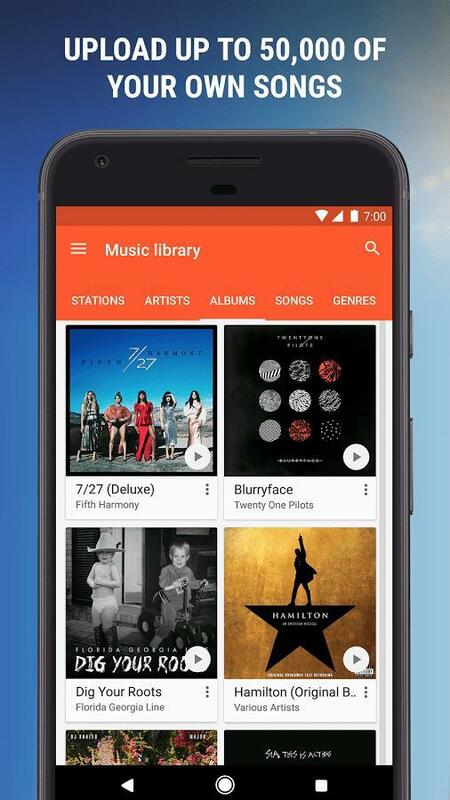 If you’re already subscribed to Google Play Music, you don’t have to do anything. 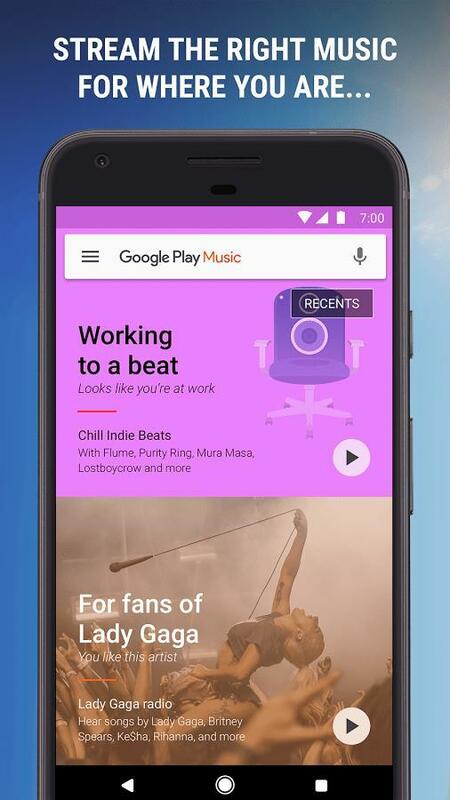 Existing subscribers get both for $10 per month until the lights go off on Google Play Music. 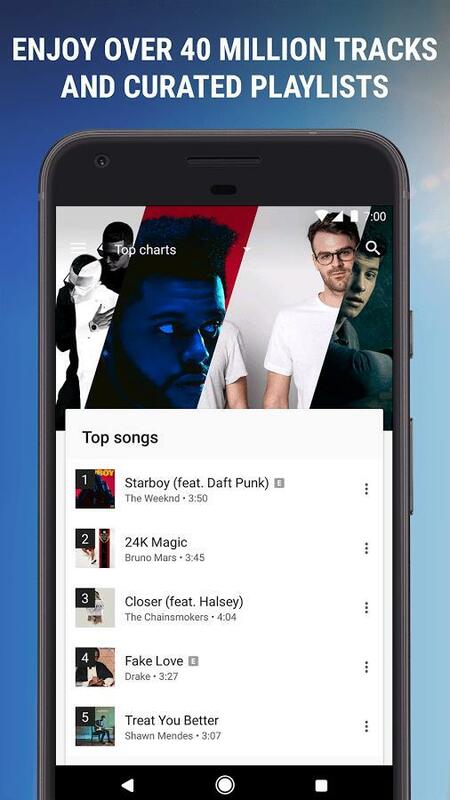 Then you’ll be funneled over to YouTube Music, where Google would like to see it rival Spotify and Apple Music in the long-term.